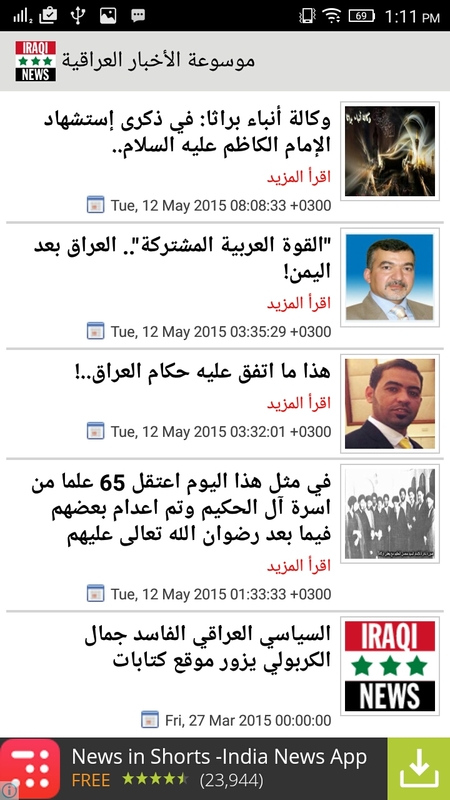 The mobile app – Burtha news is a leading Iraqi news app. It has push notifications. Users can read articles category wise based on news, entertainment, blogs, videos etc and view updated posts. App will auto notify whenever a new news will post. Adding news new post and subcategories are very simply handle by WordPress. App is work offline if it’s load data at once user can view last update news using SQLite. All news can share to other social site or app. 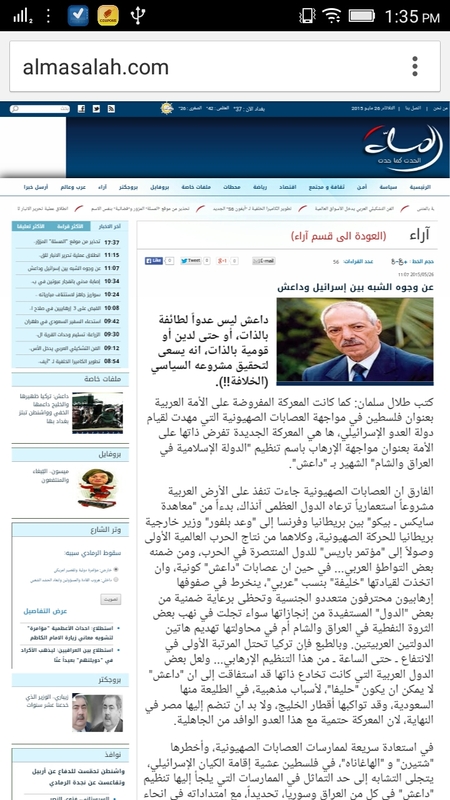 User can directly view news home screen by clicking on button it’s will show online page of that particular news. Whenever a new news post on admin site user will get notify with news contents.